Sisterhood is a wonderful mix of women of all ages and backgrounds. 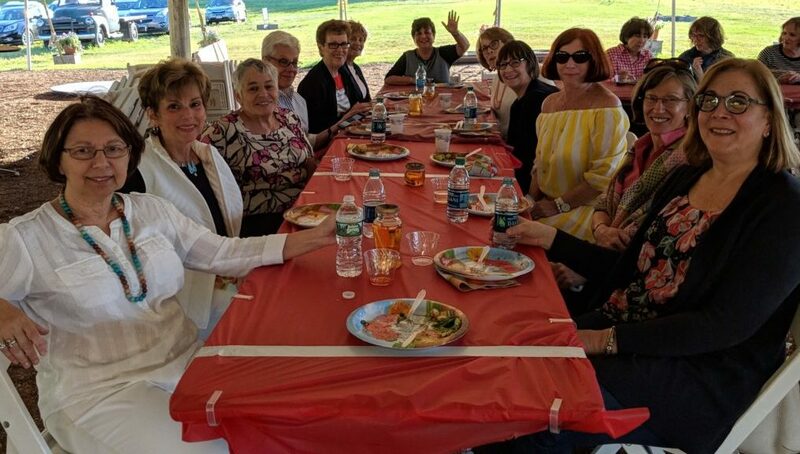 Since many of our lives are busy with multiple commitments, our goal is to provide dedicated services to the congregation and community, have some fun, meet new friends and strengthen our support network. Our membership is a diverse group of women who are carrying on the tradition of Sisterhood by serving the Temple to meet both its financial and spiritual needs. Our Sisterhood Book Club meets monthly to discuss books of varying genres and themes. Additionally we join together for a lovely autumn dinner, Craft Fair and special holiday events. 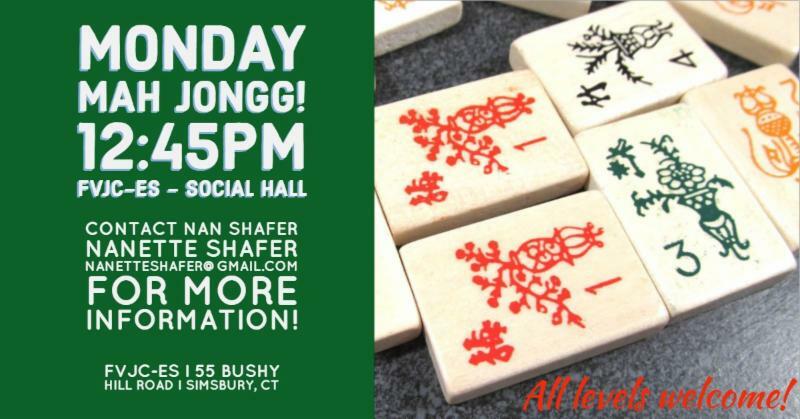 A regular drop-in Mah Jongg game is offered on Mondays from 12:45-3:30pm. Lessons are available. Contact Nan Shafer. 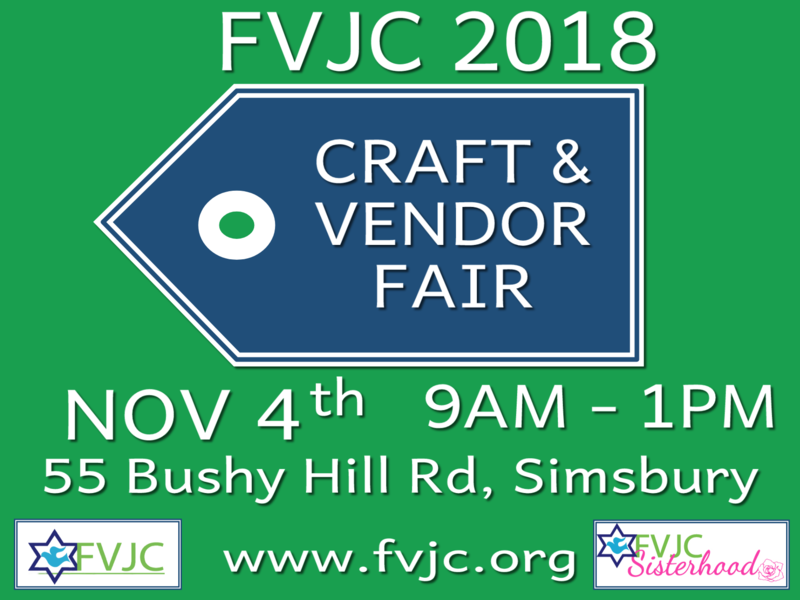 Contact Lisa Cooperman, Sisterhood President, with questions about the FVJC-Emek Shalom Sisterhood.